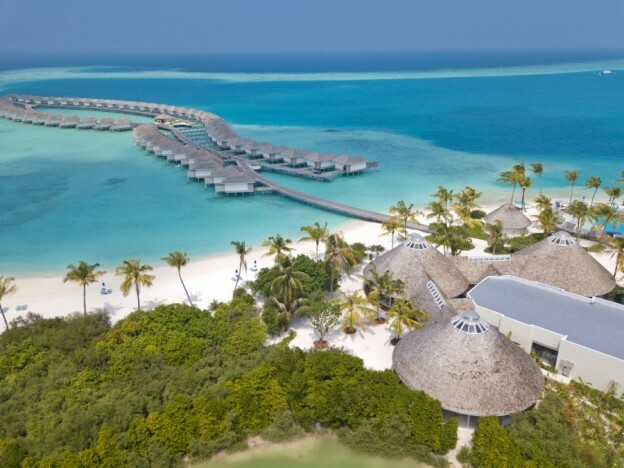 There are a few ways to arrive at a resort in the Maldives, but seaplane has got to be the most exciting. 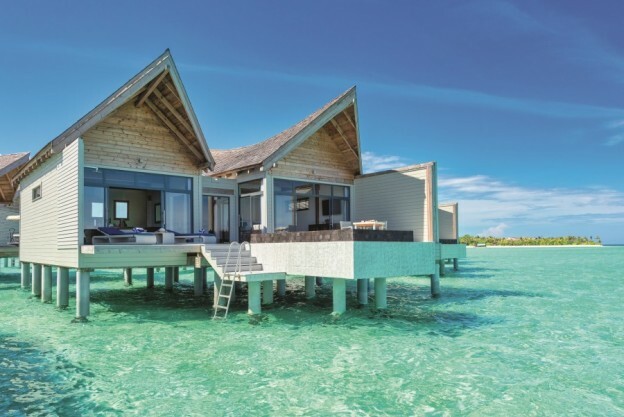 If your typical Maldives hotel is discreet and understated, then Kandima Maldives feels like the funky younger cousin. It’s the Edinburgh Festival and we could hardly be in a better position for the fringe fun. 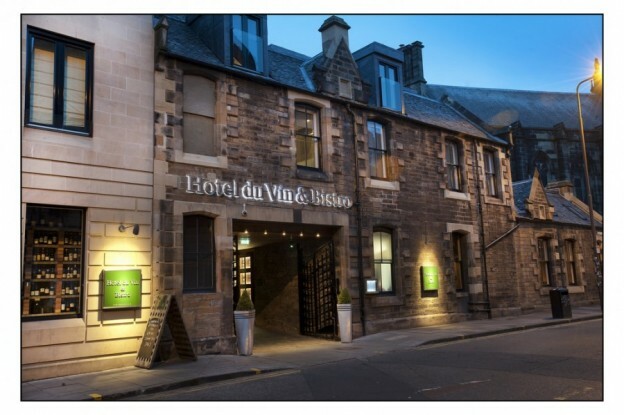 Hotel du Vin & Bistro is near bustling Bristo Square, but a peaceful distance from the hoards in a historic building that’s accessed through a characterful courtyard complete with a cute Cigar Bothy. 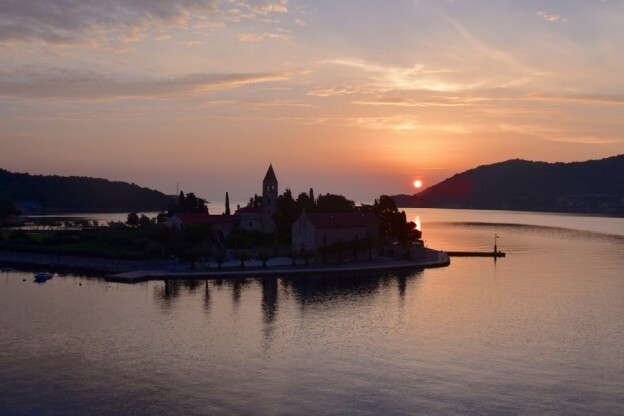 A two-hour ferry ride from the city of Split, green and mountainous Vis is a gem of an island. A former military base, it’s only been open to foreign visitors since 1989, so it’s relatively undeveloped and unspoiled, while still having all you need for a comfortable stay. I’m sipping bubbly in the sunshine and eating a delicious homemade brownie, watching the birds in the front garden. 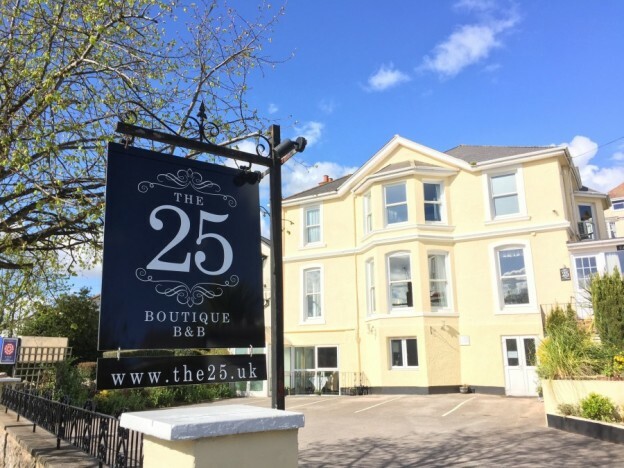 Yes, The 25 Boutique B&B is the place to relax, and I’ve only been here 10 minutes. 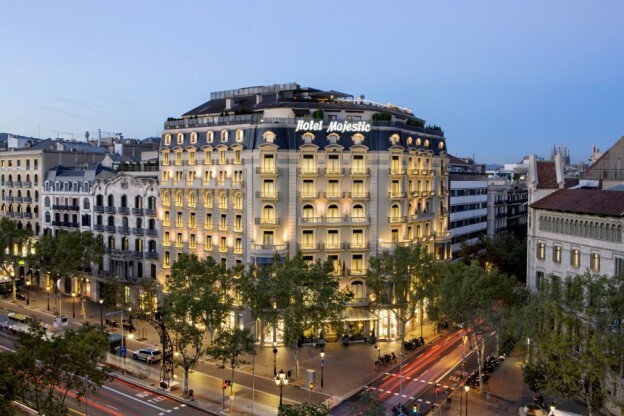 Suited on the central Paseo de Gracia, the Majestic is one of Barcelona’s oldest and grandest hotels, with an imposing historic building and an impressive reception area.